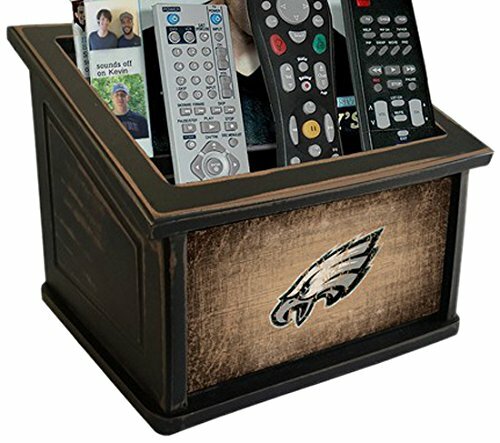 A great way to show your team spirit and have a place to organize remote control, keys, magazines, envelopes etc. On your desk. Maximize your workspace with our compact organizer featuring four dividers. Organize your living room or desk. Never lose your remote Control, keys, magazines, etc.. If you have any questions about this product by Fan Creations, contact us by completing and submitting the form below. If you are looking for a specif part number, please include it with your message.